ClearTax aims to set up 5,000 GST Suvidha Kendras across the country by end of 2017. 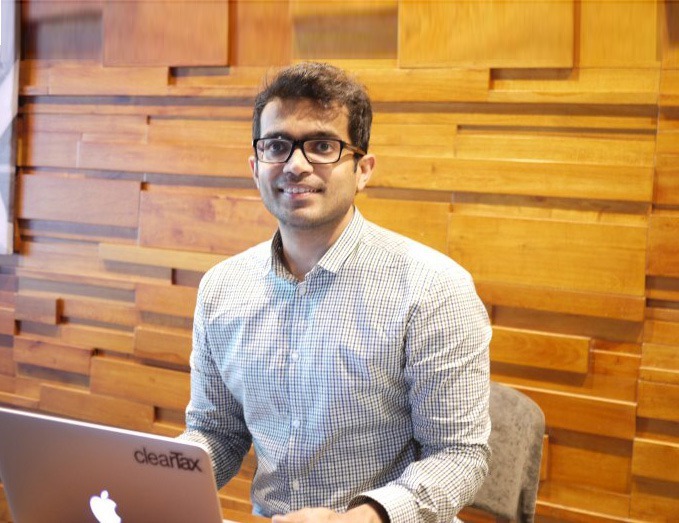 Online tax filing platform ClearTax has launched GST Suvidha Kendras to help SMEs, particularly those located in tier-II and III cities, in complying with Goods and Services Tax (GST). According to the company, the portal aims to set up 5,000 GST Suvidha Kendras across the country by end of 2017. It is hiring CAs and tax professionals for the purpose. The Kendras will be tasked to help SMEs in meeting the financial reporting and filing return norms under GST. “Our facilities will primarily be located in tier-II and III cities since a vast majority of SMEs operate out of there. Our CAs and tax experts will provide information and guidance through the filing process,” the company’s founder and CEO Archit Gupta has said.